For our released upcoming events... Check out the calendar! Whether introducing yourself at a networking event, meeting your dream employer or presenting your big idea, the way you pitch yourself can have make or break implications. 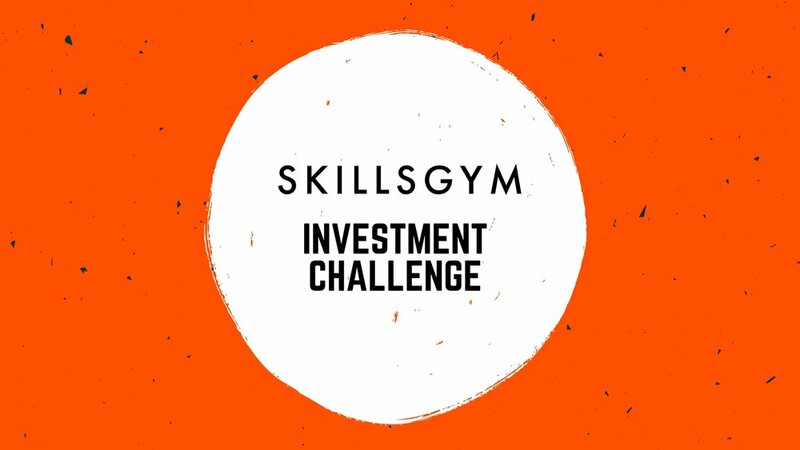 The Escape Cafe are hosting SkillsGym for an evening to give you the tools and confidence to nail your personal pitch when looking for a career change or to start your own thing. Ever wondered what it's like to work at an early stage startup? Want to get a roadmap to starting your own? Not sure who the right investor is for you? Need help with negotiations and technical aspects of investments?